Other-arkiv | Kranpunkten - Kompetens som lyfter dig! Kranpunkten – Kompetens som lyfter dig! 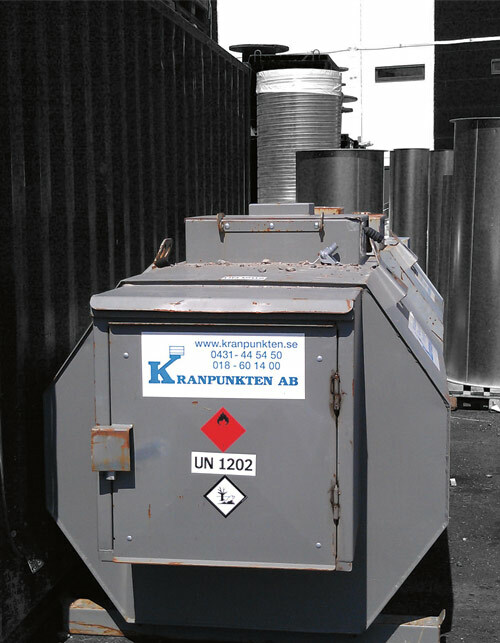 We can supply certified mobile diesel tanks (ADR) with capacities up to 2 000 litres. 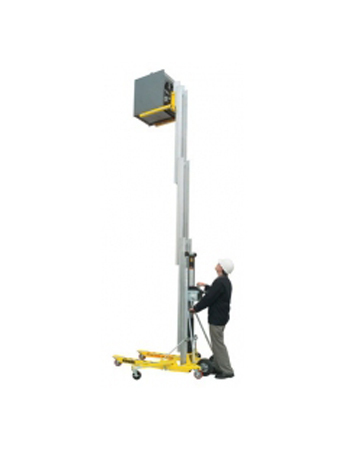 We can also keep the tanks filled for you, or directly refuel the lifts where they are located. 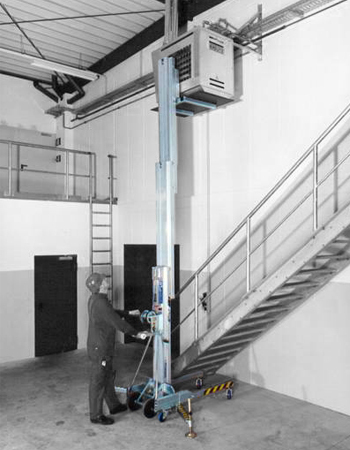 Good working surfaces are a prerequisite for an efficient workplace, not least when it comes to transporting and setting up lifts. We have several sizes of ground plate available. These can be used to reinforce temporary roads with surfaces that would otherwise not permit the transportation of heavy loads. 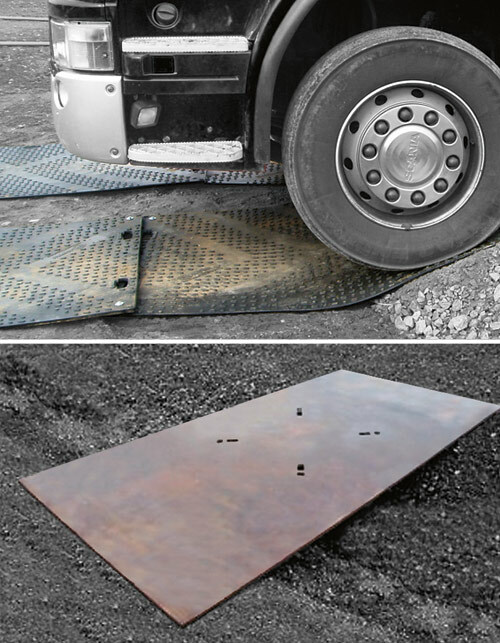 Our range also includes specially developed plastic ground mats that can be easily laid to provide temporary roads. 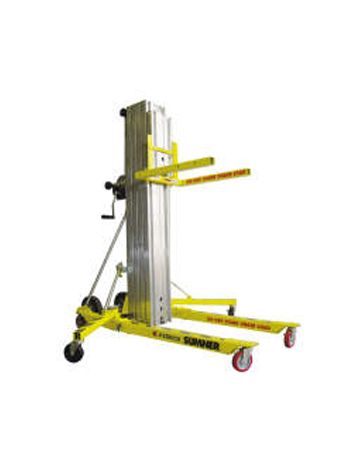 These can also be used in connection with work with our boom lifts. They are 1.2 x 2.4 metres and weigh only 35 kg. Contact us for more information.